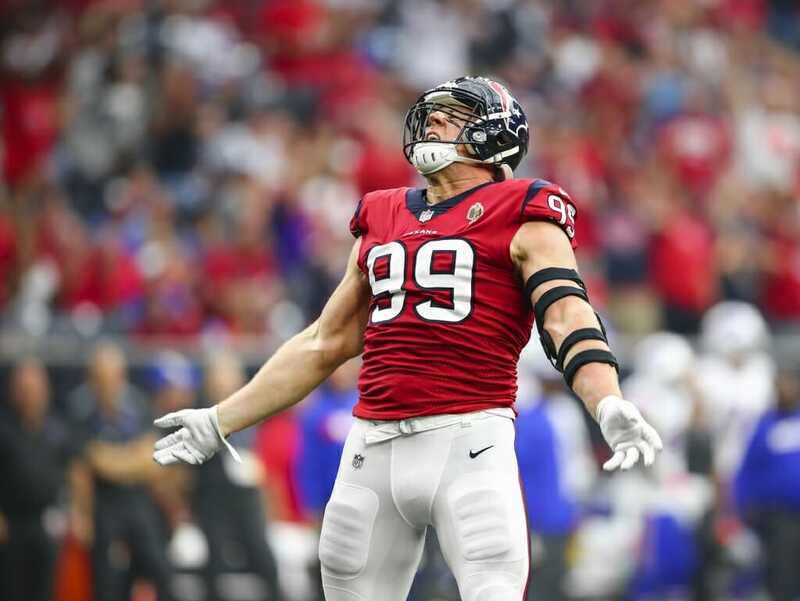 NFL star J.J. Watt is known as much for his big heart as his athletic dominance. This May, he’ll return to Camp Randall and give back to the Badger community that helped shape him. 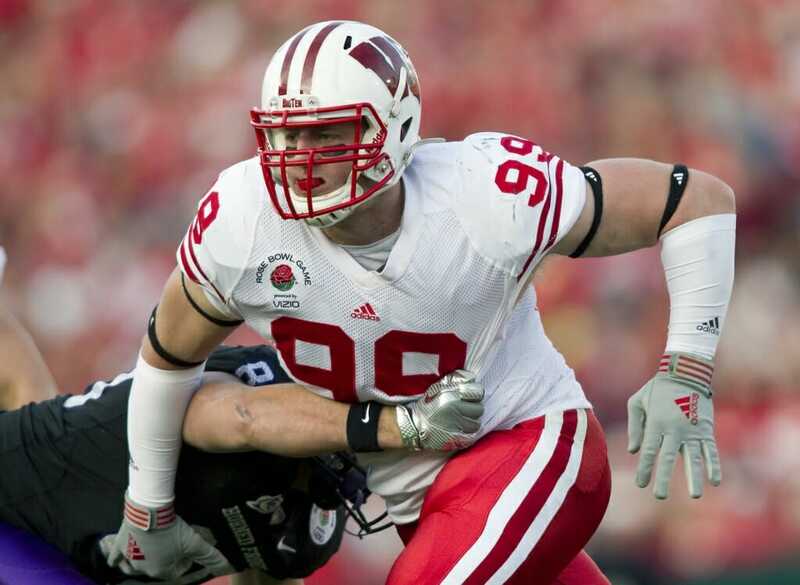 Watt, who attended the University of Wisconsin–Madison from 2008-10 and played for the Badgers, will share his approach to life with graduates on May 11 as the spring commencement speaker. Commencement speakers are selected by senior class officers. The university covers the speaker’s travel expenses but does not pay a fee or other honorarium. He gave up a football scholarship after one season at Central Michigan University, transferring to Wisconsin as a walk-on. Despite being told he wasn’t big enough or fast enough to play for UW–Madison, he persevered. 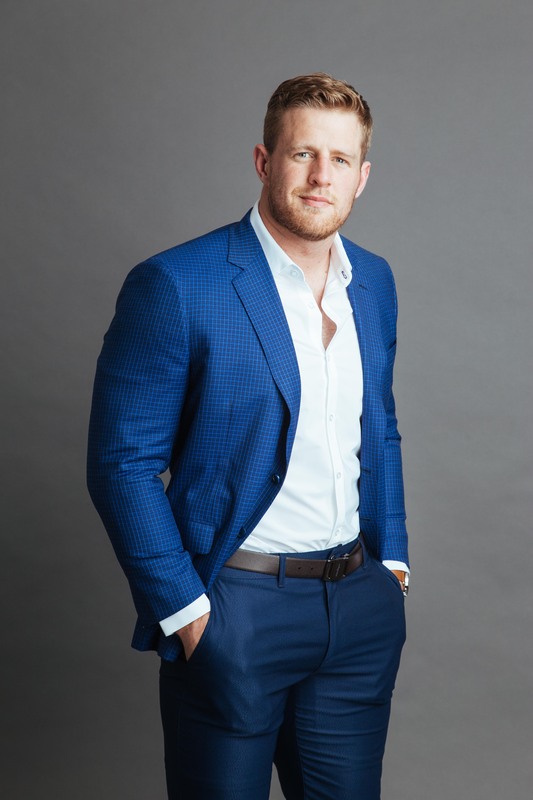 Sports Illustrated dubbed Watt “the best defensive player of his generation.” His athletic accomplishments, coupled with his charitable efforts, led the magazine to name him co-Sportsperson of the Year in 2017. 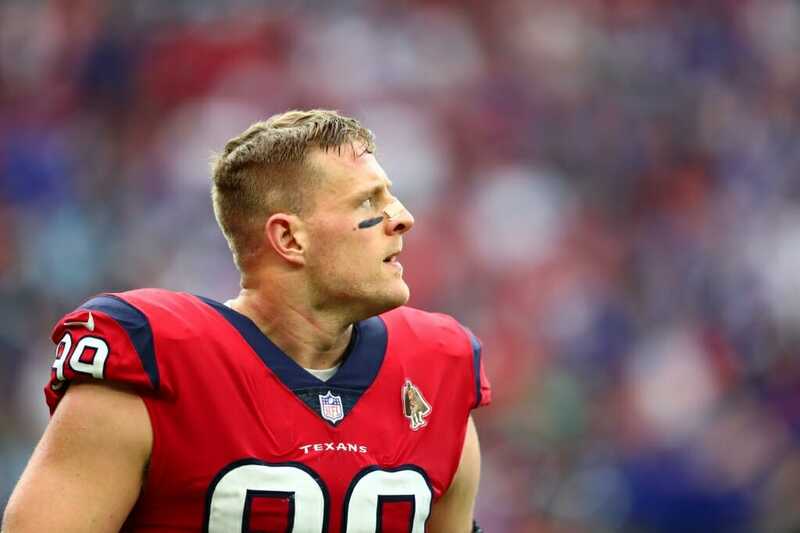 After Hurricane Harvey devastated Houston in 2017, Watt’s philanthropic venture, the Justin J. Watt Foundation, launched a goal of raising $200,000. In just a couple of months, the total reached $37 million, including $100,000 from Watt. “I think it goes without saying that no athlete has ever done this before — just that amount of money in that short amount of time, and part of it was the humble way he started it,” Sports Illustrated reporter Robert Klemko said at the time. 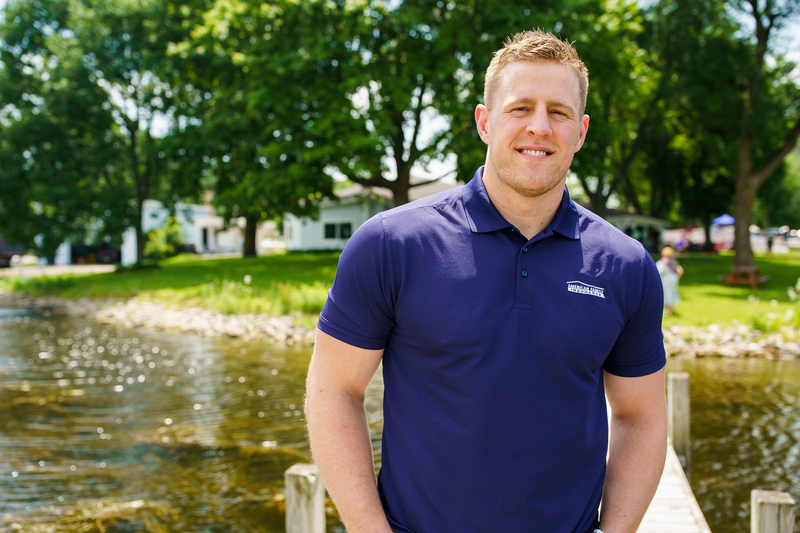 Watt’s foundation, created in 2010 when he was still an undergraduate at UW–Madison, provides after-school athletic opportunities for children in communities where funding is insufficient or non-existent.